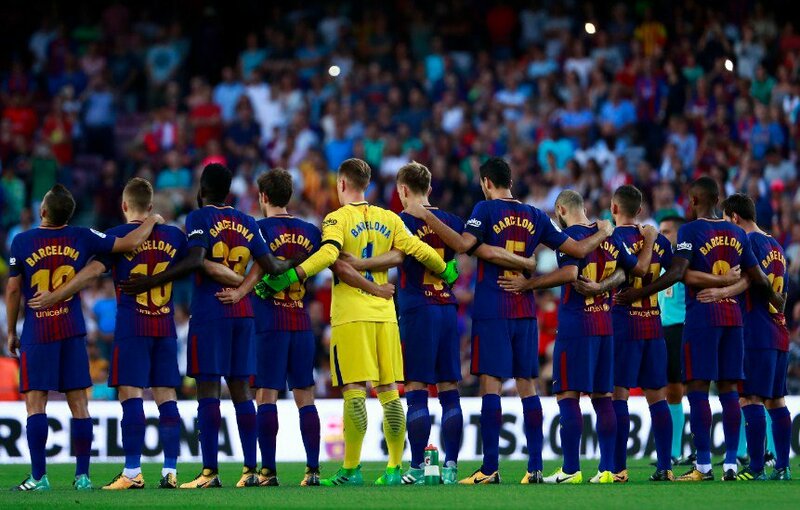 Barcelona have released their line-up that will tackle Valladolid in the La Liga fixture on Saturday night at Camp Nou. The players include: two goal keepers, five defenders, six midfielders and five forwards. The kick-off time for the match is 8435pm.